Here’s a fun little story that’s actually uplifting. 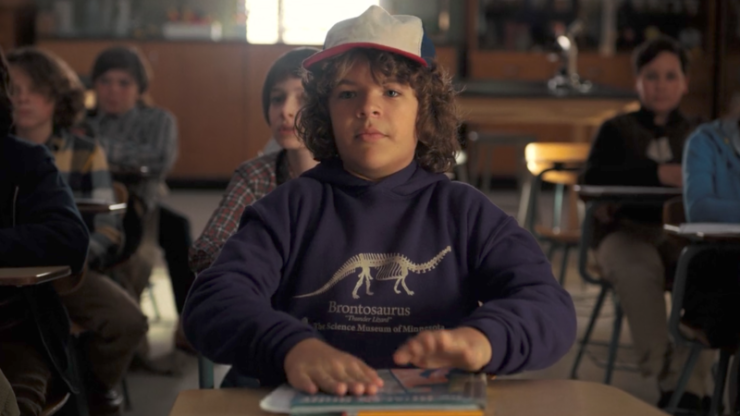 The non-profit Science Museum of Minnesota in St. Paul has sold made over $3 Million in one day from people rushing to buy a hoodie that was shown in the Netflix show Stranger Things. The design was originally released in the 80’s as part of a traveling exhibit, when the Costume Designer for Stranger Things approached the museum to get one made for the show. Now after being shown on Netflix, demand has skyrocketed for the design and 80,000 were sold before the website completely crashed. People were also rushing to the museum itself to try and snag one. Obviously this is just a good thing for a non-profit museum and they say the designs will be back in stock shortly. The hoodie is available for $36, but the design is available on other apparel including on T-shirts. By David Ponce on 01/06/15 • Leave a comment! The Flint and Tinder 10-Year Hoodie looks like your average hoodie, but apparently it’s not. It not only comes with a 10 year warranty, it’s made from some special material that actually gets softer with time. This hoodie normally would set you back $100, but it’s $69 with today’s deal. By Hazel Chua on 09/24/14 • Leave a comment! The hare was always cooler than the turtle…until the teenage mutant ninja turtles came along, that is. 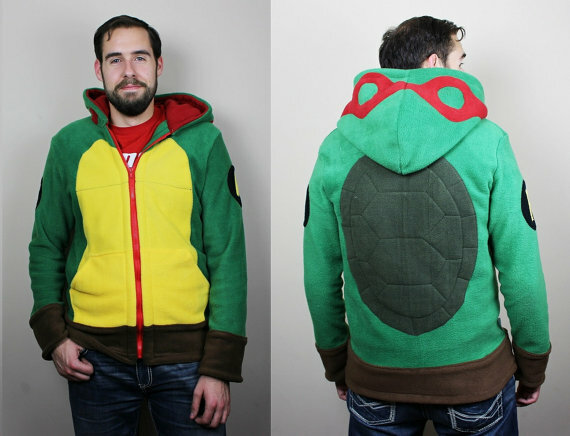 If you’ve got TMNT fever and haven’t gotten over Michael Bay’s recent reboot, then here’s something you might want to add to your wardrobe: the Ninja Turtles hoodie that gives you your very own shell…or, well, lets you wear one anyway. By Hazel Chua on 06/27/14 • Leave a comment! Hoodies might not be as big as they used to be, but they still add a little extra something to your outfit. Fashion aside, they’re also pretty functional and can come in pretty handy when it’s raining or when it’s particularly hot outside. They’re not exactly the most formal of clothes, so you probably won’t be able to wear them at the office without getting a memo. 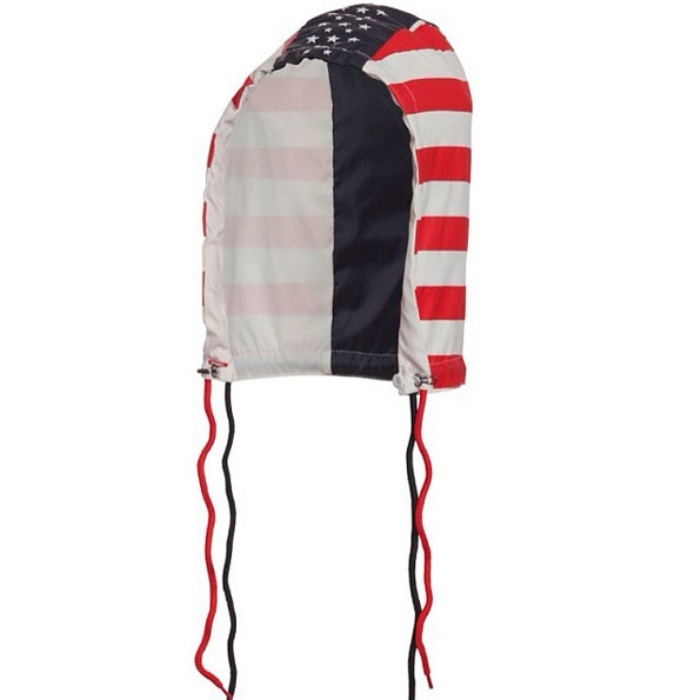 So here’s an alternative: the Lonehood. 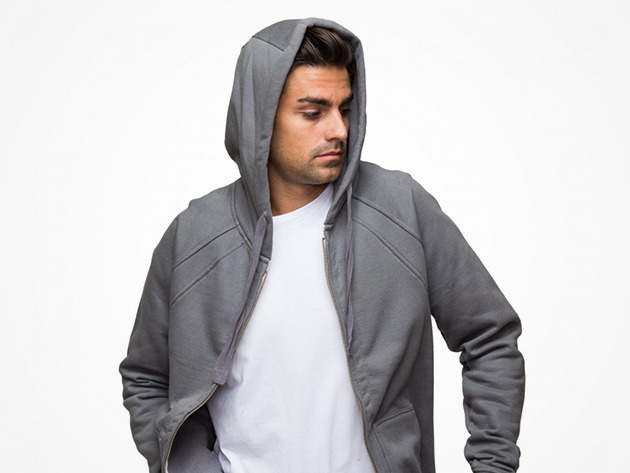 It’s basically an attachable hood by StyleUno that lets you turn any collared shirt into a hoodie. 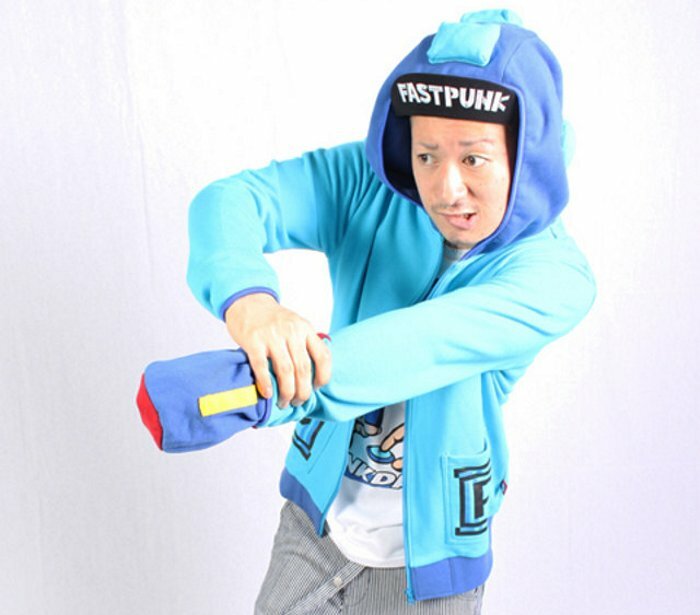 The Mega Man Hoodie is a product of the joint project between Capcom and Punk Drunkers, which is a Japan-based clothing company. 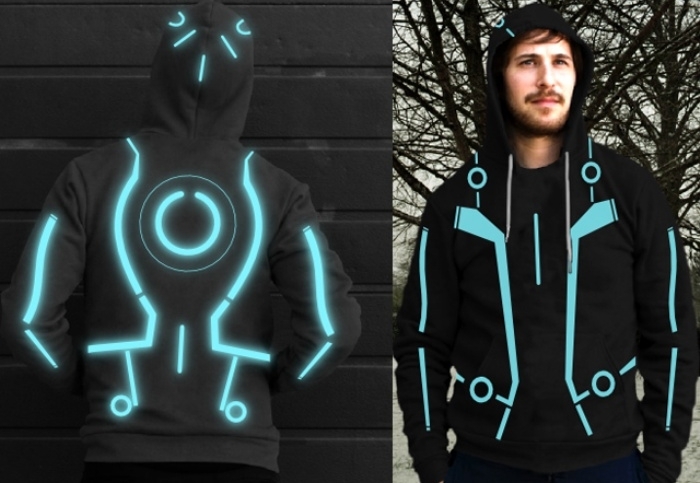 I like how they’ve gotten the trademark Mega Man-blue hues on the hoodie just right. The best part? The left sleeve, which looks just like your typical sleeve–until it’s all rolled up to reveal a replica of Mega Man’s Mega Buster. 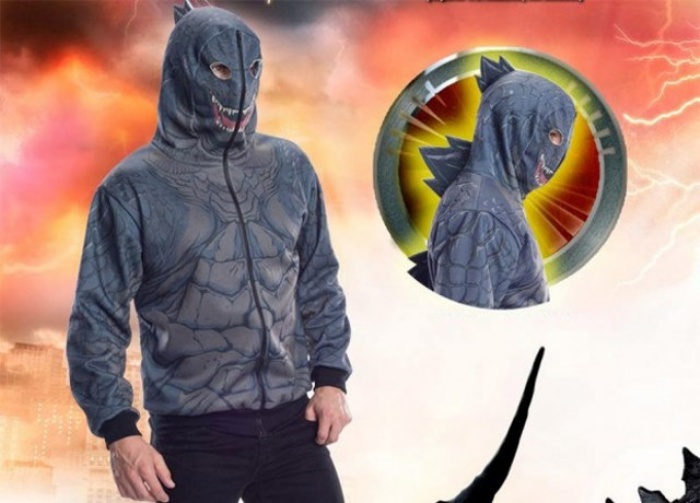 The hood-slash-helmet also adds a nice touch to the entire hoodie. The Mega Man Hoodie is priced at ¥14,700 (~$190).